These photos were taken a year ago today while I worked for the Seattle Post-Intelligencer newspaper as a photojournalist. 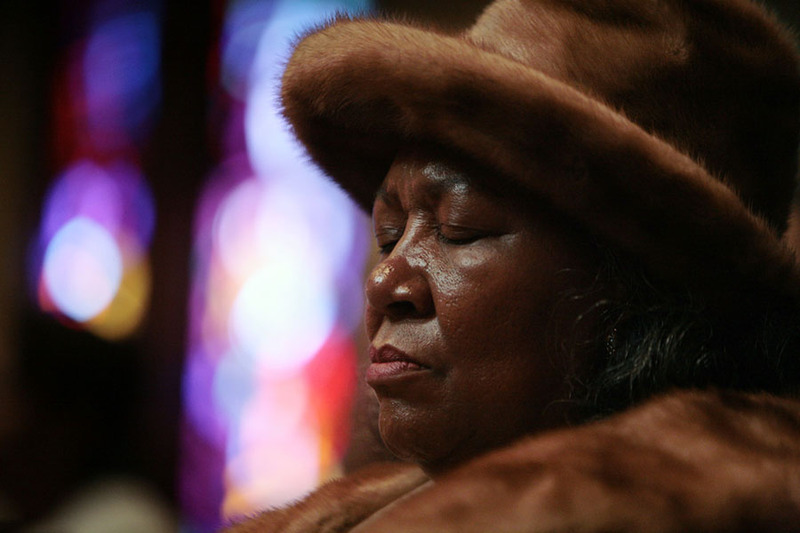 Last years MLK Day was even more poignant as we welcomed the nations first black President. Below are the captions that accompanied the photos. 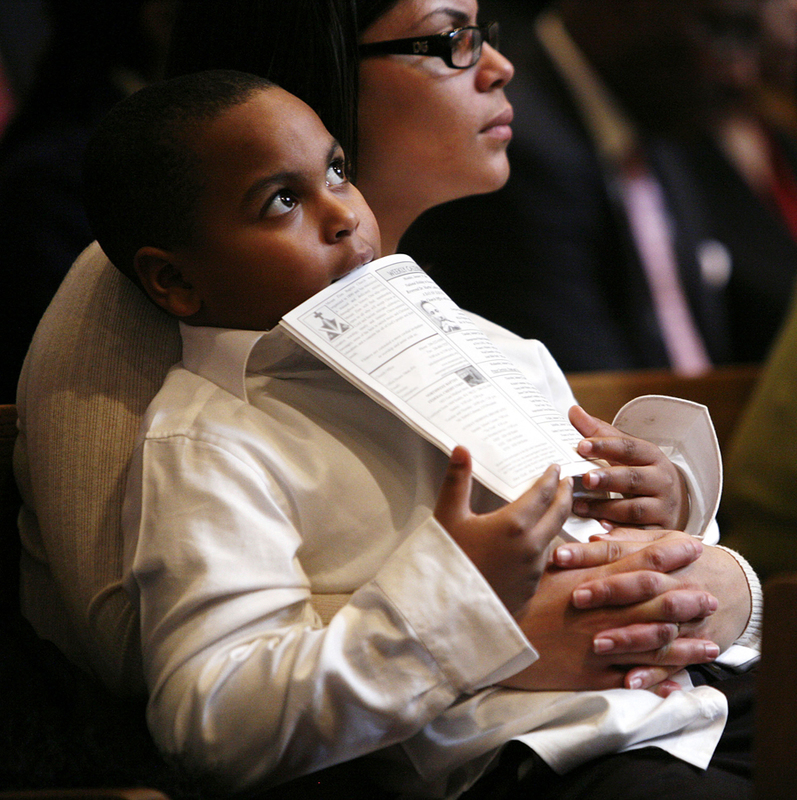 Carol Bell-Daniel holds her son Nahje Daniel, 6, during services at Mount Zion Baptist Church on January 18, 2008.